High performance sportswear label, Under Armour announces its partnership with the International Basketball Federation (FIBA) to empower the next generation of basketballers through the FIBA 3x3 U18 Asia Cup presented by Under Armour. Organised by Under Armour in Indonesia, Malaysia, Singapore, and the Philippines, the tournament is open to all U-18 male and female basketballers. Registration locations are avaialbe online at www.ua3x3.com and can be made at all Under Armour Brand Houses and partner stores from now until 9 April 2017. 3x3 basketball, or streetball is the largest urban team sport of the world. With 12-second shot clock, and 10-minute or first team to 21-point format, the games are usually fast, accessible, and entertaining for the players and audience alike. The format made its global competitive debut at the 2010 Summer Youth Olympics in Singapore and the World Championships have been regularly organised by FIBA since then. Each player who signed up will receive a set of Under Armour teamwear that consists of an UA Tech™ Tank Top and UA Baseline Basketball Shorts. All players will also receive 25% discount on Under Armour basketball footwear, including the latest signature Curry 3 Basketball Shoes that deliver infinite support and total control on the court. In addition to winning up to S$1,000 or Php36,000 in prize money, respective country’s basketball federation or association may also select the winning teams to be part of the national contingent and compete against other National Teams from Asia in the FIBA 3x3 U18 Asia Cup presented by Under Armour on 26–28 May 2017 held in Cyberjaya Gem in Mall, Malaysia. Flights and accommodation will be fully paid for the selected teams. 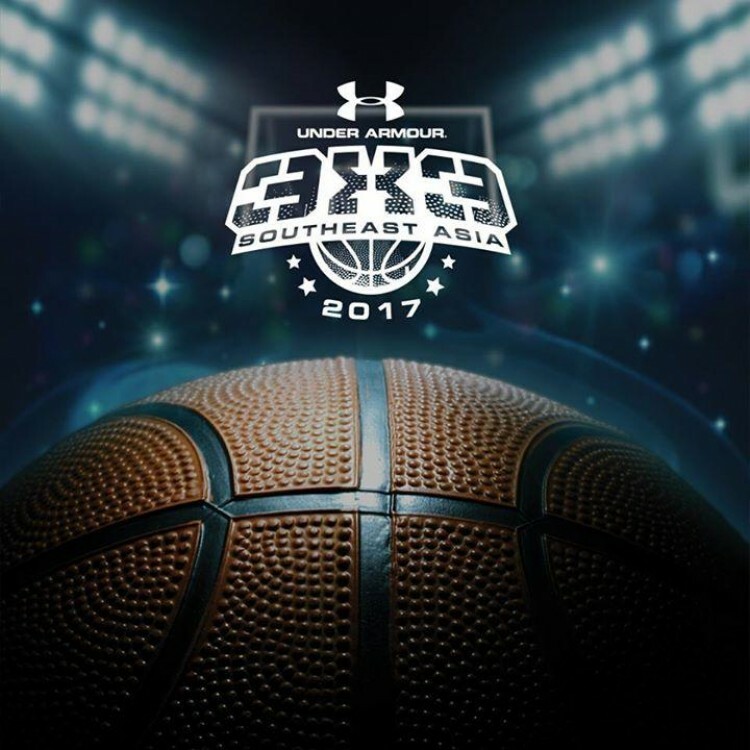 The Under Armour 3x3 Southeast Asia 2017 Tournament will take place in Cebu on April 22-23, 2017. In Manila, it will take place on April 28-30, 2017. Visit www.ua3x3.comfor more information on the UA 3x3 Under 18 Tournament. All players must download an indemnity form from the www.ua3x3.com site and have it signed by their legal guardians with a registration fee of S$160 or around P5,500 for the entire team of 4 players. Players must also register themselves on FIBA www.3x3planet.com and are encouraged to study the FIBA 3×3 Official Basketball Rules. Final decisions for the selection of winning teams joining the national contingent rest with the respective federation or association. 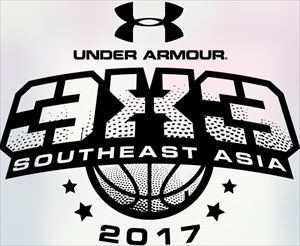 The Under Armour 3x3 Southeast Asia 2017 Tournament is sponsored by AirAsia, and co-sponsored by SHOT ZONE in Singapore. It is organised in partnership with International Basketball Federation (FIBA), Basketball Association of Singapore (BAS), Samahang Basketbol ng Pilipinas (SBP), Malaysia Basketball Association (MABA), and Persatuan Bola Basket Seluruh Indonesia (PERBASI).